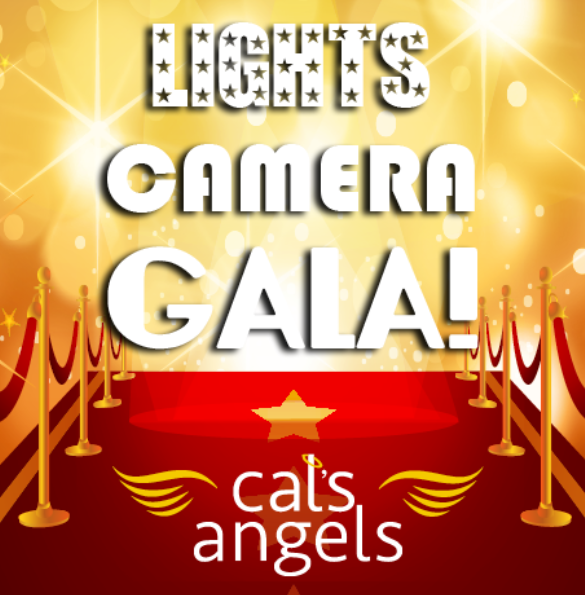 Make plans to join Cal’s Angels for its Night of Hollywood Glamour! The event attracts over 900 attendees and raises over $770,000 to help kids fighting cancer at Chicagoland hospitals. Event festivities include live mural painting, high-end raffle prizes, live band, silent and live auctions, premium open bar and complimentary valet parking.